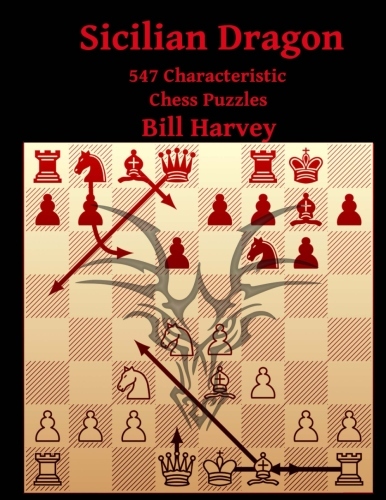 Here are some chess puzzles from the 2015 European Team Chess Championship. 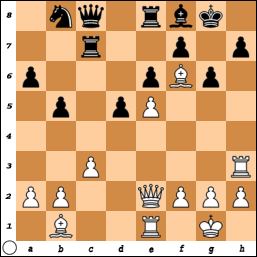 2015 European Team Chess Championship Puzzles, Part II. 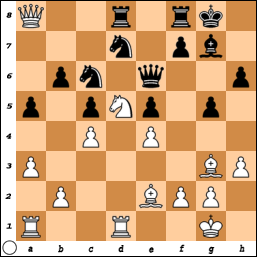 2015 European Team Chess Championship Puzzles, Part III. 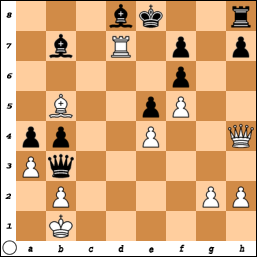 2015 European Team Chess Championship Puzzles, Part IV. 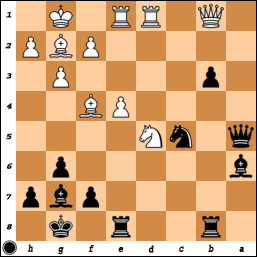 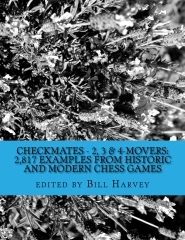 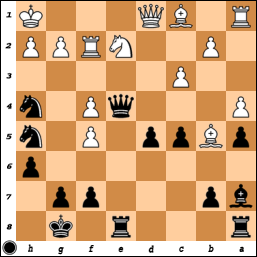 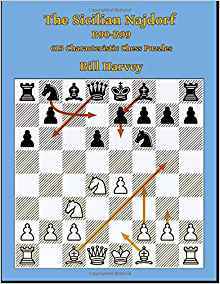 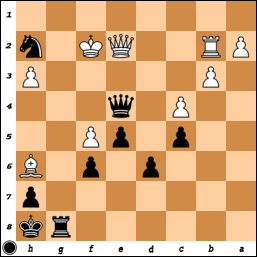 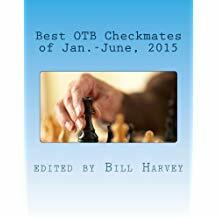 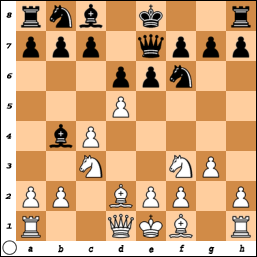 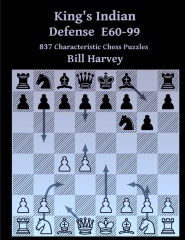 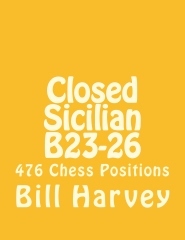 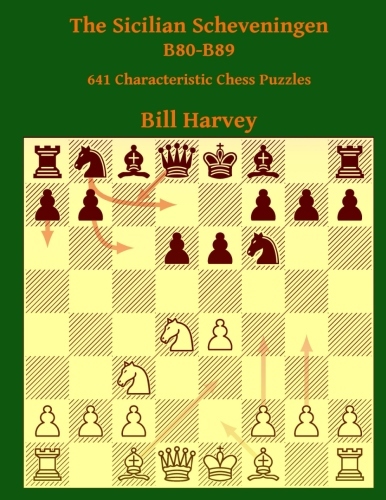 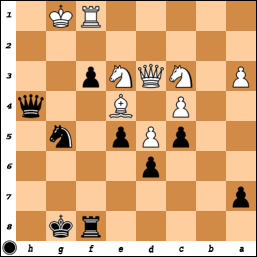 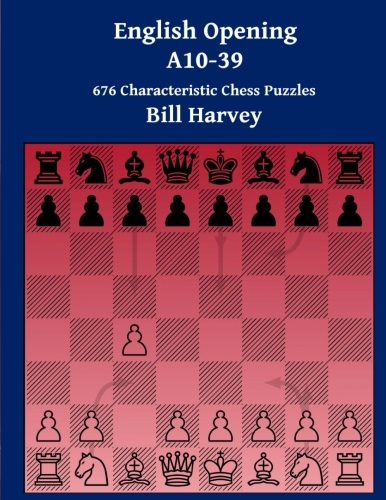 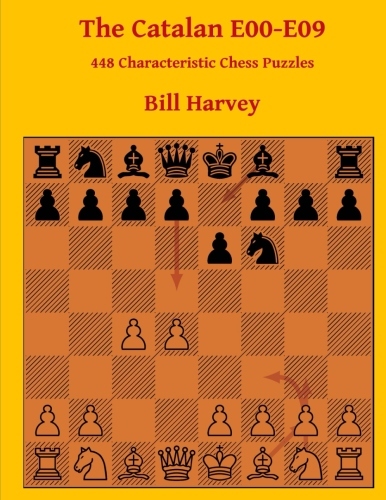 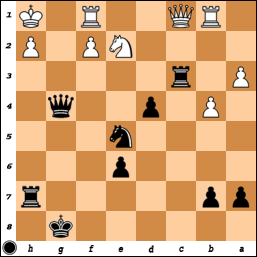 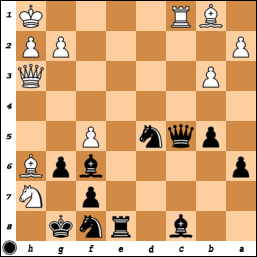 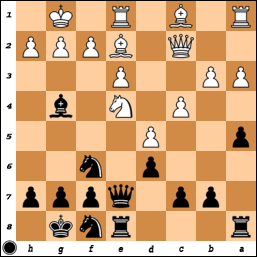 2015 European Team Chess Championship Puzzles, Part V.
2015 European Team Chess Championship Puzzles, Part VI. 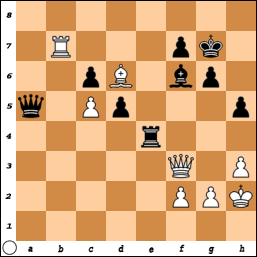 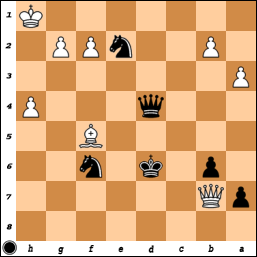 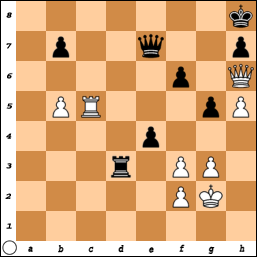 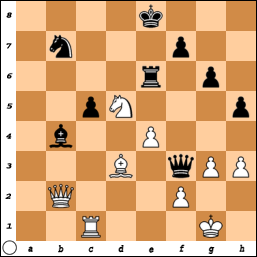 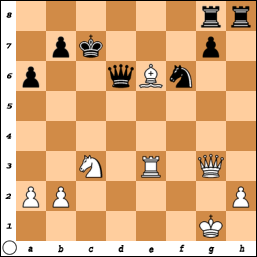 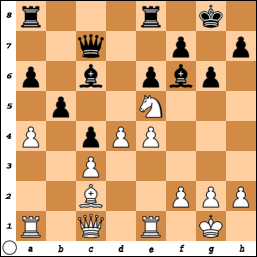 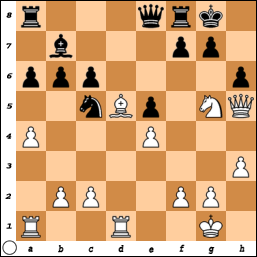 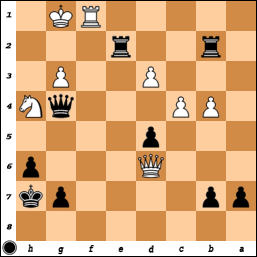 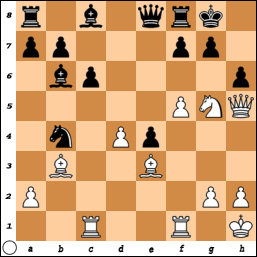 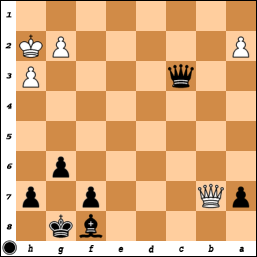 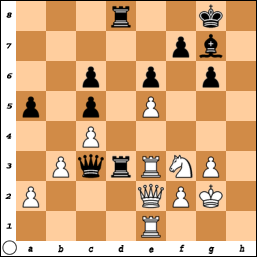 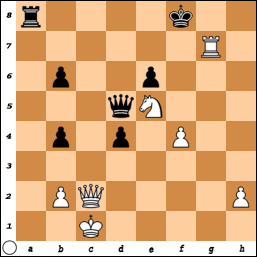 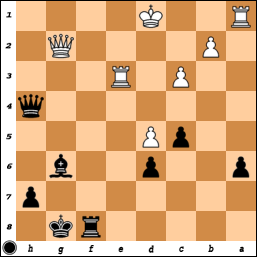 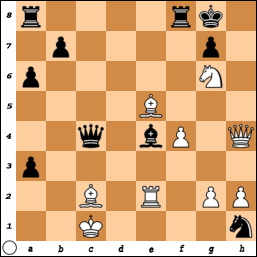 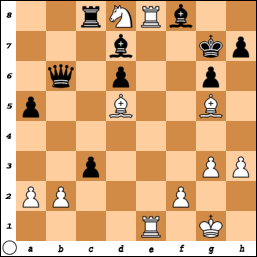 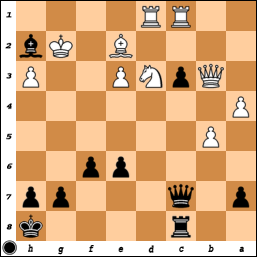 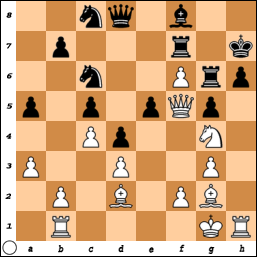 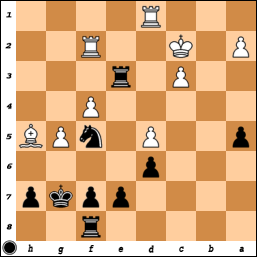 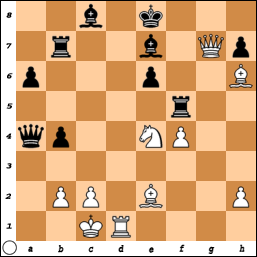 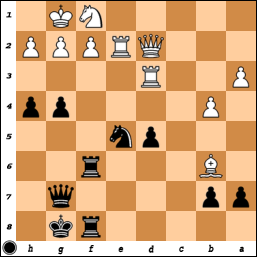 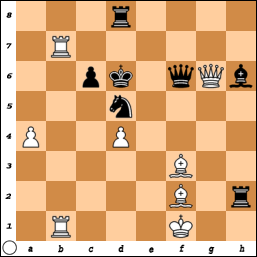 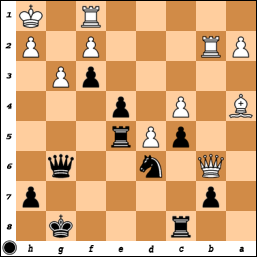 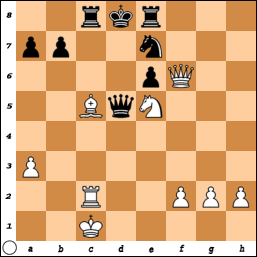 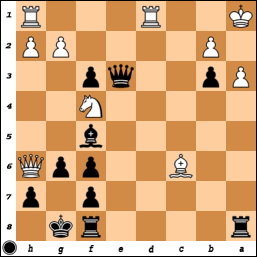 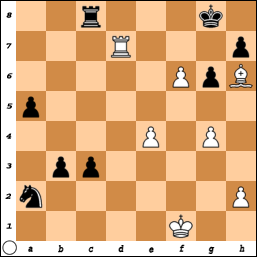 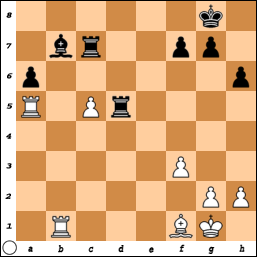 2015 European Team Chess Championship Puzzles, Part VII.